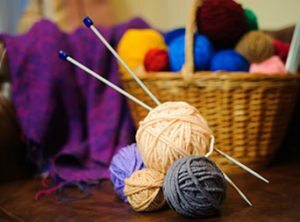 This group meets weekly to knit & enjoy each others company. If you would like to join this group just introduce yourself to their table. The lounge is open to the public during this time.